How one local journalist is rewriting the story of her city and rethinking the role of local news. 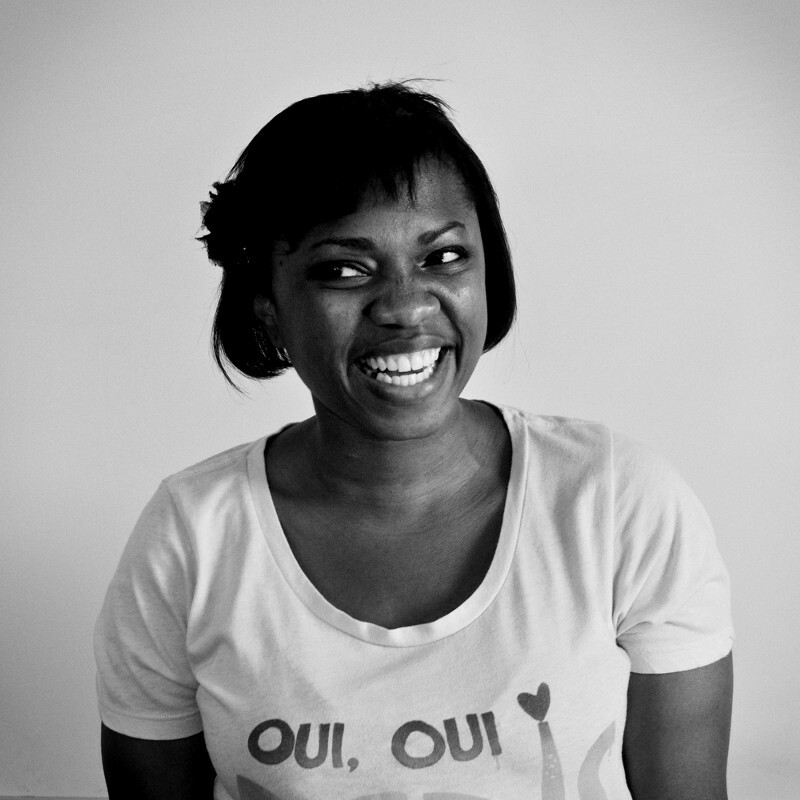 Andaiye Taylor is one of the most innovative and thoughtful journalism entrepreneurs I have ever met. Her local new site, Brick City Live, is just getting off the ground, but in the year that I have known her I’ve been constantly impressed by her creativity and sense of experimentation. Taylor, who has a master’s degree from Columbia Journalism School, and was a fellow at the City University of New York’s Tow-Knight Center for Entrepreneurial Journalism, is a fourth generation Newark resident. She has also had a long career in digital advertising, including as a product manager and director of business development at MediaMath, director of content marketing at Bitly, and her current position as director of content marketing at Rubicon Project. For Taylor, journalism and stories should be engines for helping create a better Newark, one of New Jersey’s largest and most diverse cities. Here are four great ideas Taylor is testing out at Brick City Live. 1) Brick City Bucks — building community loyalty in journalism and small businesses. 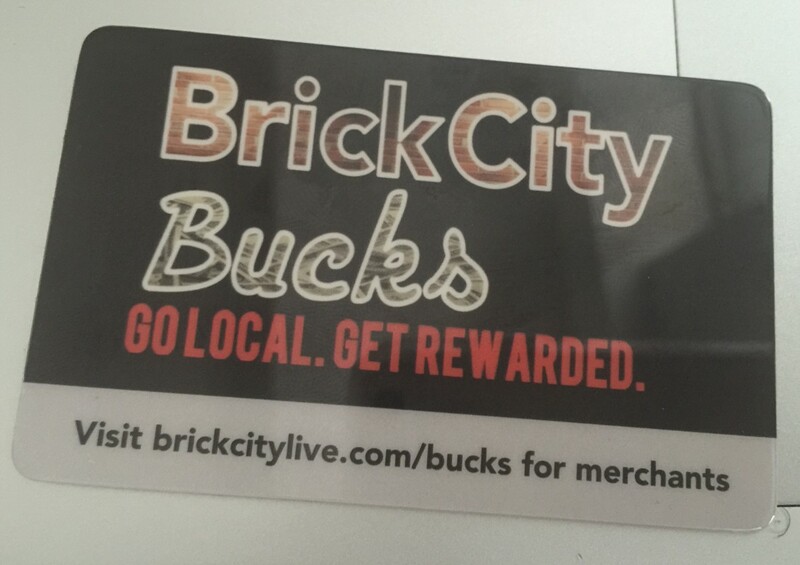 Brick City Bucks is a membership and loyalty program which Taylor just launched as a pilot last month and the response has been overwhelming. The program is free for readers of Brick City Live, once they sign up they get a membership card in the mail that entitles them to discounts and deals across the city. Local businesses pay to be part of the program where they get listed in a special directory, are featured in a rotating ad on the homepage, and are included in a weekly deals newsletter Taylor sends out to members. The program puts great deals in the hands of readers and gives people a regular reason to check back in at the site, and it gives local businesses the chance to secure a coveted spot in people’s wallets and inboxes. “In the course of reporting stories early-on, I heard consistently from business owners, particularly downtown, that one of their chief problems was tapping into the burgeoning residential market here,” wrote Taylor in an email to me. “On the flip side, I’ve met quite a number of people all over Newark who don’t know that some of these businesses exist. Brick City Bucks felt like an organic solution to a real problem.” Taylor decided to go low-tech for the pilot phase, while she gathers feedback from early members and participating businesses. Once she fine-tunes the program she is considering adding an app-based layer to the program. 2) Brickepedia — Explainers that take readers behind the news. Taylor has since done three explainer posts in the series she is calling Brickepedia. Other topics have included one on startups and another on pop-up shops. These articles are meant to bring readers behind the news, and to provide much deeper context into the issues and trends in Newark. 3) Podcasts and Video — making local news more multi-media. Taylor began creating podcasts for her day job around the time Serial was just getting hot last year. With a few months of podcasts under her belt, she is now launching a podcast series focused on Newark. Taylor is recording her podcasts live at a local hot spot, the Alva Tavern, who serves as a “location sponsor” for the podcast. 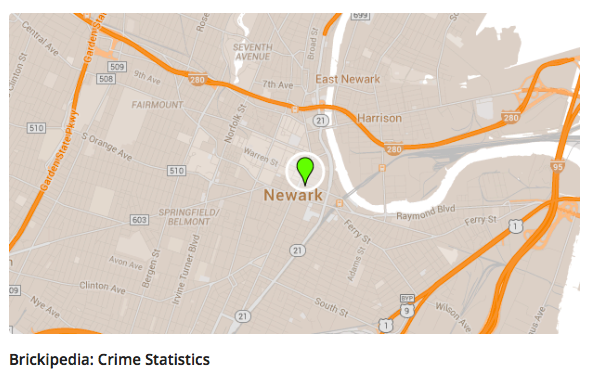 She sees audio as a key way to give voice to Newark residents. Taylor is also developing a video strategy focused on mobile first video projects that are short, easy to produce and don’t require sound to be understood. She is playing with how to use archival footage or photos to add context to her reporting and considering short video interviews with city newsmakers answering user-submitted questions. But above all else, Taylor says, audio and video has to serve the readers and the content, not just add flash and sizzle without any substance. “The organizing principal for all my thinking about content is that it all needs to be value-added to the reader, no matter the format or level of depth,” she told me. 4) A Slow News Approach — Focusing on big stories and big reach. As is evident from the ideas and experiments described above, Taylor is pursuing a very thoughtful content strategy for Brick City Live. Rather than try to cover everything for everyone, or chasing breaking news, Taylor develops story and project ideas carefully and thinks creatively about how to maximize the reach and impact of the reporting she is doing. She has one very part time employee who is helping her produce some daily content, but much of Taylor’s focus is on longer pieces that take time to produce. While a fellow at the Tow Knight program last year, Taylor became enamored with colleague Samantha Gross’ StoryTour startup, an experiential “offline magazine” that combines journalism, storytelling, and touring to bring people face-to-face with reported stories. Seeing an opportunity to reacquaint locals with their city, and to tap into a latent tourism market — tourists visiting New York lodge in Newark by the thousands each year — Taylor hopes to bring the first tour to life in Newark during the second half of the year. In addition, Taylor has been smart in how she taps into existing professional and social networks to elevate her stories. She is doing a series following a young rising political star in the city as he prepares to run again after a tough loss. The stories resonate with community interest about the politician but also circulate through political circles. Similarly, Taylor worked with a local photographer to do a series on Newark’s power couples for Valentines Day. Of course, each of the young professionals and civic innovators featured in the series pushed out the article to their networks helping Taylor reach a new and coveted audience. What unites each of these very different projects is the way Taylor balances her careful, well-researched approach with creative experimentation. None of these ideas are totally new, others have tried versions of many of these strategies. However, Taylor is carefully rethinking each one to meet the unique context of Newark. She is constantly listening to her community and always exploring new developments in media and technology for tools she can use on her site. She tests, measures, learns and adapts and is taking a long view to building a new source for news, information and community building in Newark.